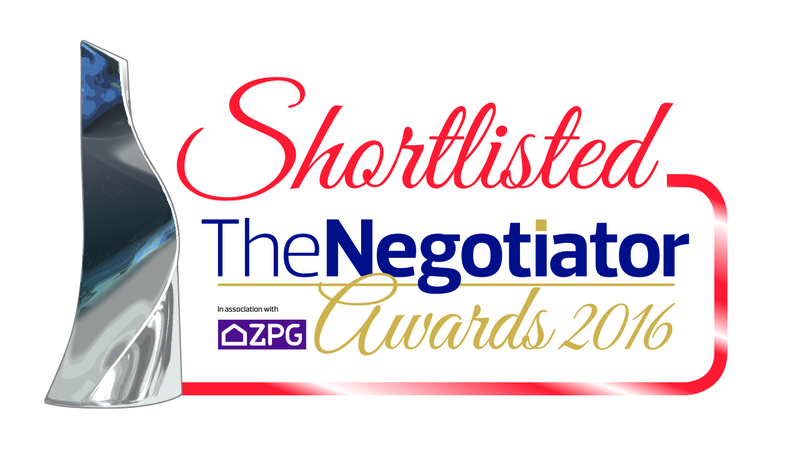 The Negotiator Awards are the residential property industry’s Oscars, an opportunity for the best businesses and individuals to be recognised. Along with categories for agencies across the country, there is also a category for the best supplier to the industry. Having worked with estate agencies like Strutt & Parker and Keatons for over ten years, we are very pleased to have been nominated Supplier of the Year. We’ve become specialists in ensuring bricks and mortar offices are relevant and engaging in an increasingly digitised world, and we’re looking forward to continuing to work successfully in this exciting sector. The awards ceremony takes place on the 1st November, so keep your fingers crossed for then!